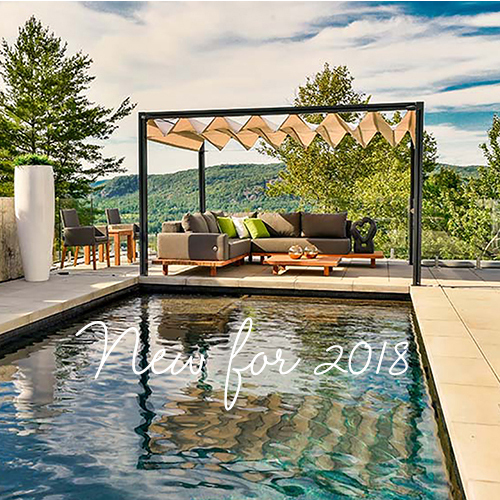 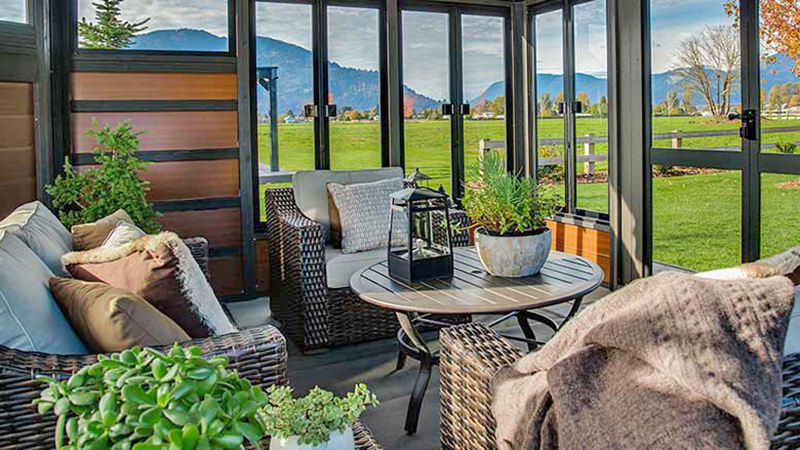 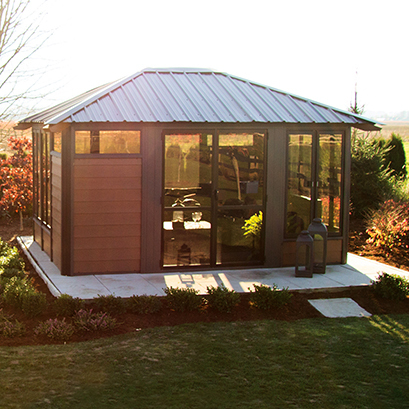 Get the most out of your outdoors by utilizing a space that can provide warmth and security all year round. 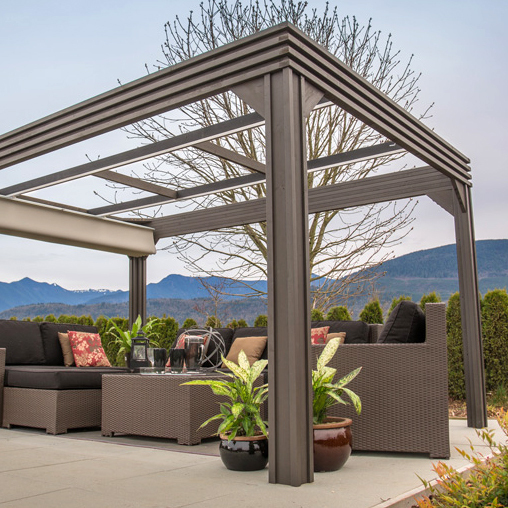 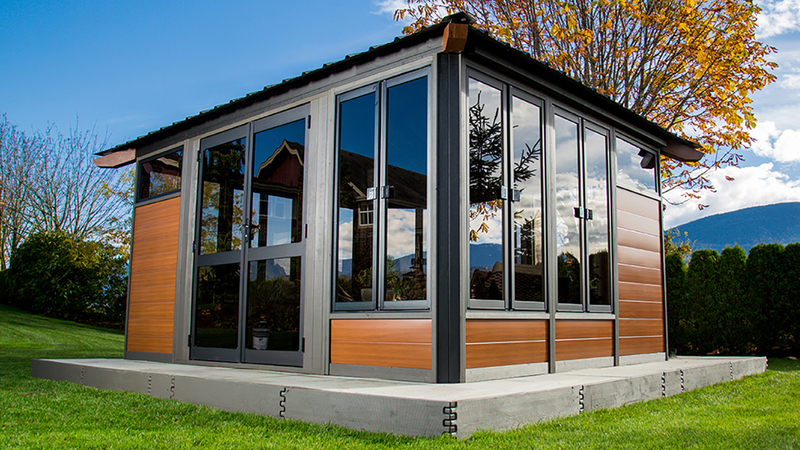 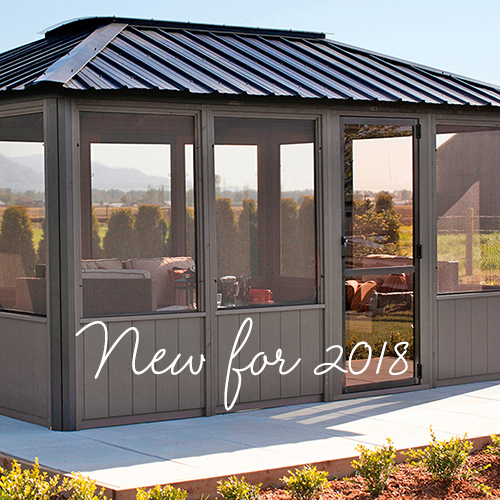 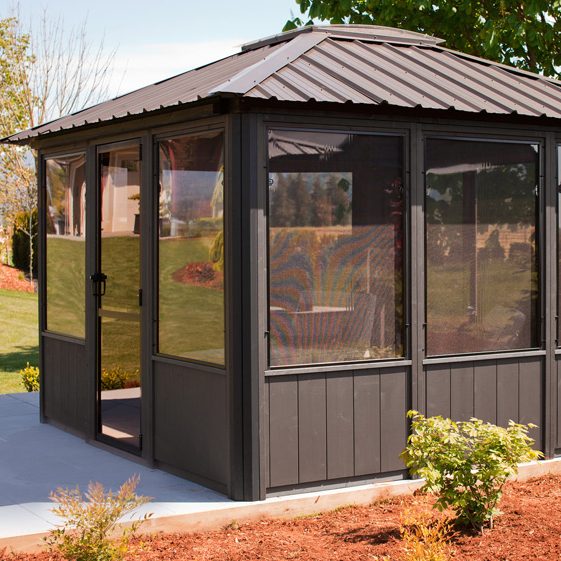 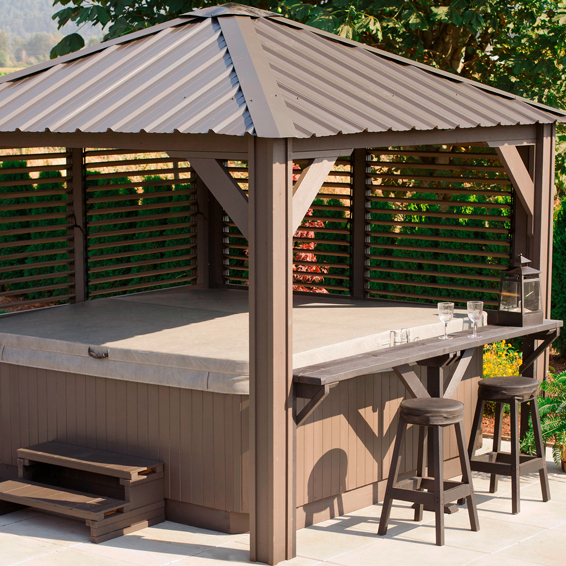 Whether it be a hot tub or smaller swim spa, patio furniture, or outdoor TV room, the Granada is the perfect outdoor structure for your yard. 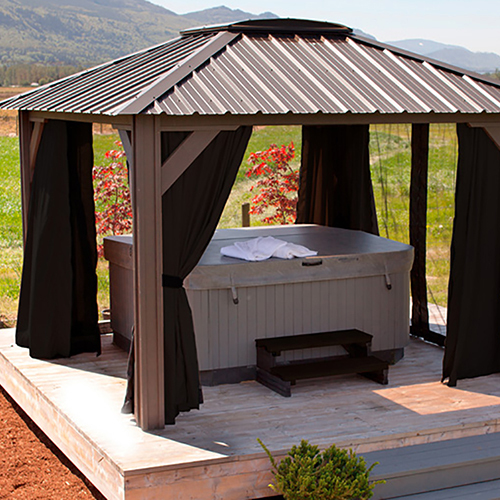 Complete with double locking door for security and ease of access. 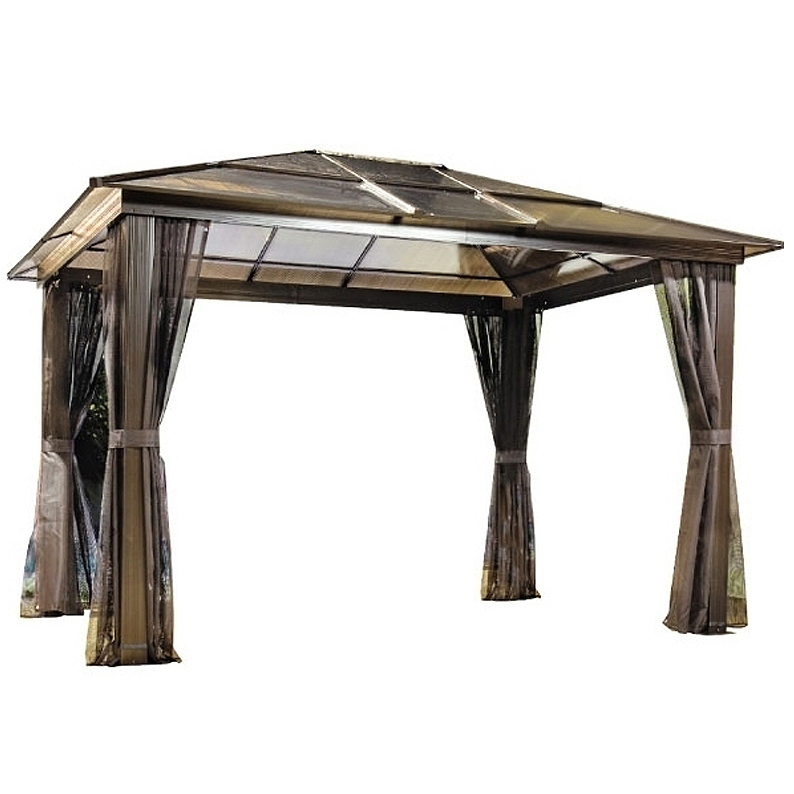 If you enjoy the summer breeze, each window section has a bi-fold aluminum frame with removable magnetic insect screen. 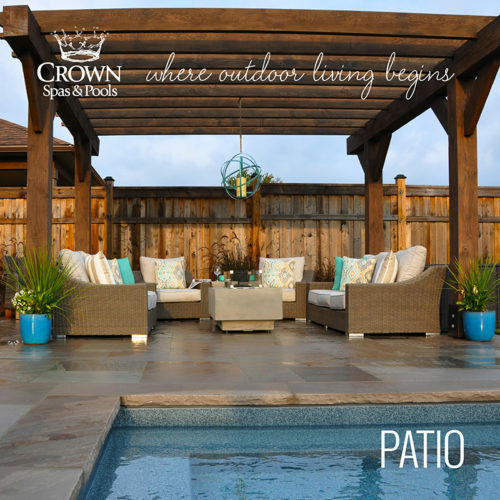 Three privacy wall panels are also included and can be placed in the most convenient spot for your yard. 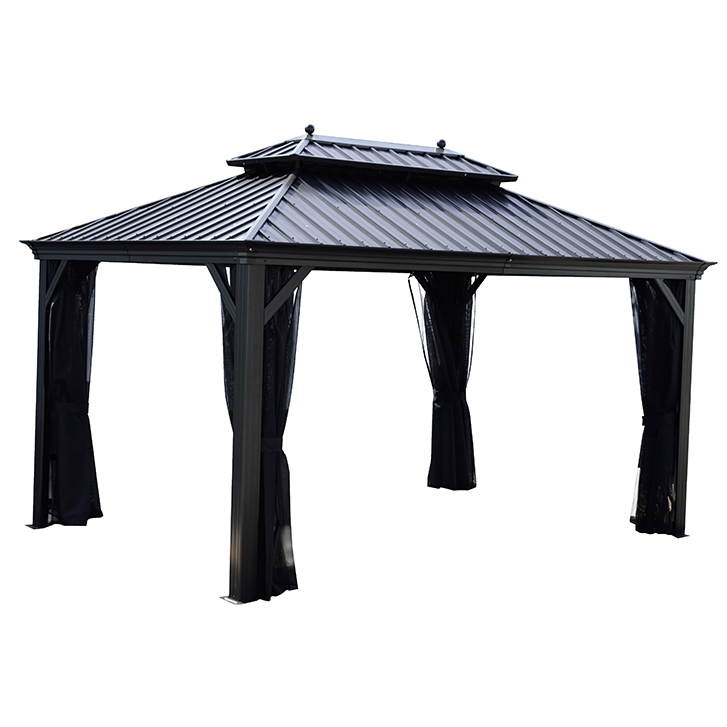 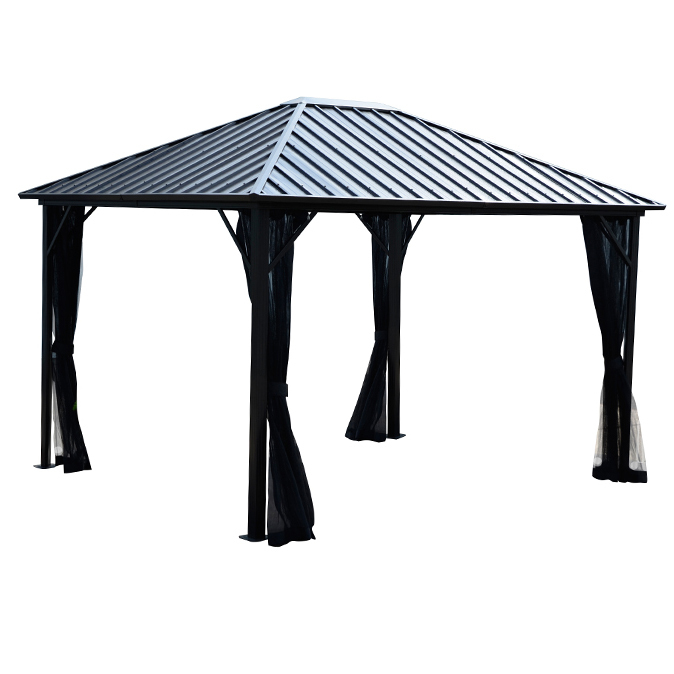 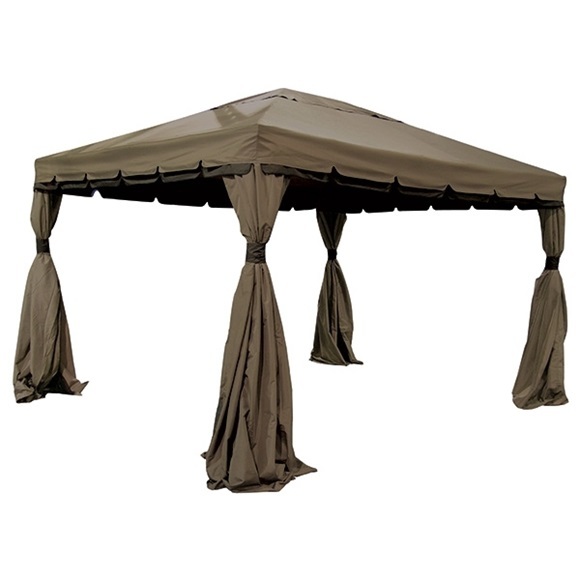 Ideal for the cottage or home life, this patio gazebo will provide ample space for all your entertaining (and relaxing) events throughout the year.